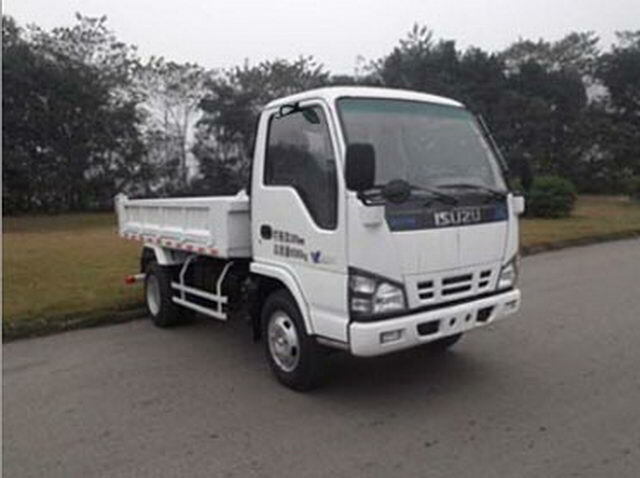 Peso da carga 5.Tipper 1ton a 40ton. 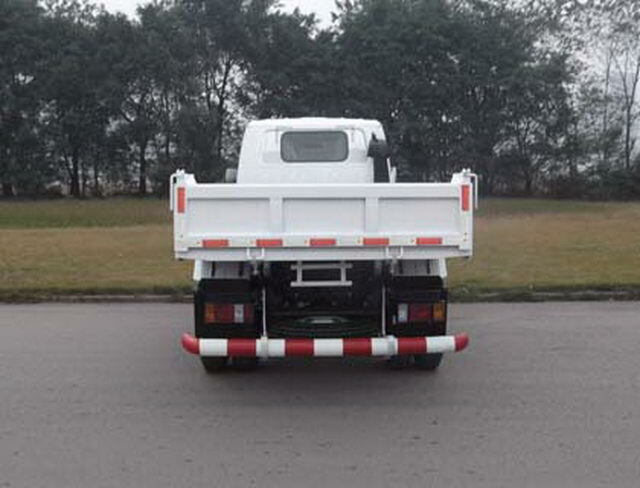 1Engine net power is87kW;2Optional widening front bumper;3.The cargo compartment for dump truck:After unloading;4Side protective material:steel plateQ235,Connection mode:Bolt is connected with the auxiliary frame bracket. 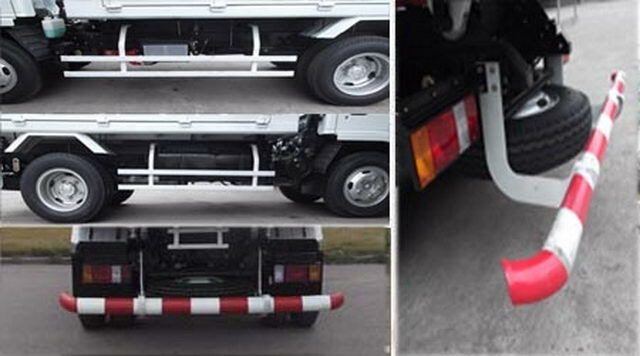 ;Post protective material:Steel pipe drawing10Steel,Connection mode:After the door bracket connected with bolts in frame beam end,Rear protection section size:Phi102*1.6(mm), The height of the lower edge of the rear guard:390mm.